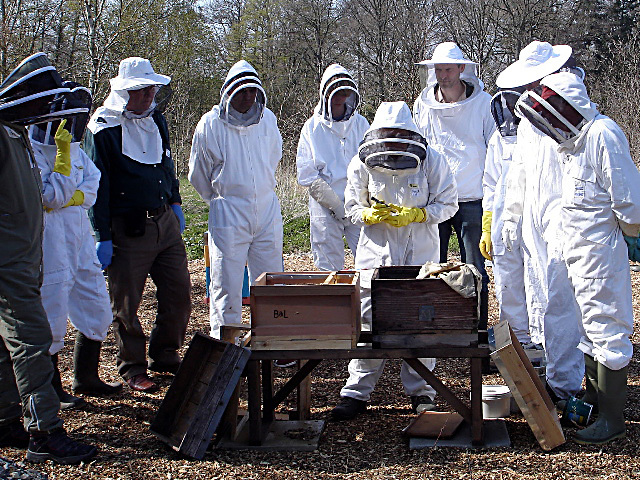 Brighton and Lewes Division beekeepers are keen to help our members to improve their knowledge and skills in a number of ways. 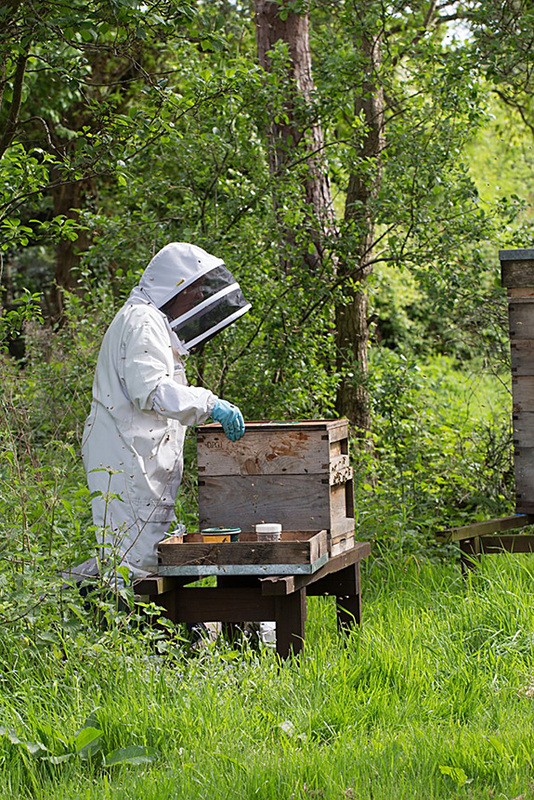 We offer practical training in the Divisional apiaries in the summer. The first hour of the summer meetings is for beginners to see and handle bees. See Events page for further details and dates. Winter talks on a variety of bee related topics. See Events page for details of talks. A number of courses are available for 2019. The Tutor is Amanda Millar, past President of Sussex Beekeepers’ Association and President of Brighton and Lewes Beekeepers, who has achieved module theory examinations 1-7, General Husbandry qualifications and has sixteen years of experience running up to 25 colonies. 8. Information, help and support, Resources, books, magazines, local organisations, obtaining bees. Weather permitting we shall also inspect a colony.